Andrew J. DuPont is a Philadelphia native and a 2003 graduate of Temple University Law School. 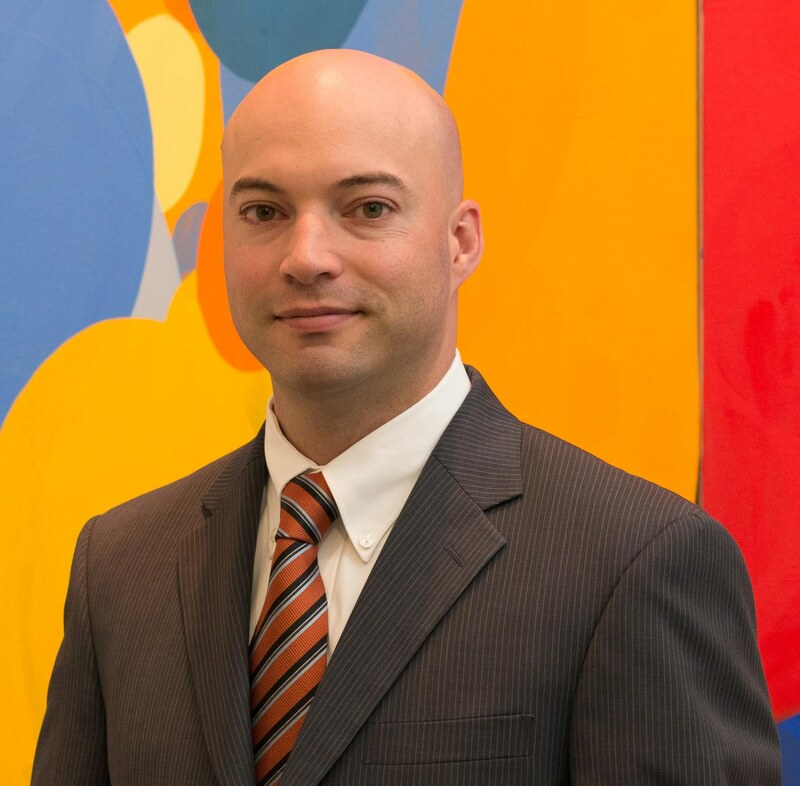 He began working at the Locks Law Firm as a law clerk in 2002 and joined as an attorney after admission to the Pennsylvania and New Jersey State Bars in 2003. Since joining the firm, Andrew has represented clients from across the country in a variety of actions, including asbestos and benzene toxic tort claims. Fluent in Portuguese, Andrew also represents members of the Portuguese speaking communities in Pennsylvania and New Jersey. Andrew (AJ) spends his time faithfully following the Philadelphia Eagles, Phillies and Temple Owls Basketball, goofing off with his beautiful daughter and hitting up the many neighborhood food spots around Philadelphia with his wife and daughter. He tries to make yearly trips to Brazil to visit family, rala bucho with his lovely wife, catch a Centro Sportivo Alagoano futebol game, eat some cafe regional and churrasquinho. With limited success, he tries to make wine each September.